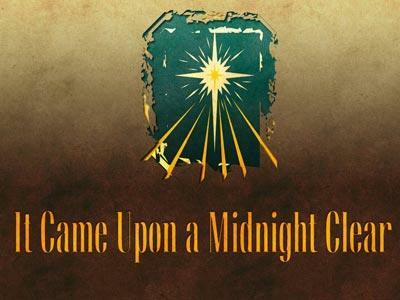 Summary: The Gifts the Wise Men brought were a symbol of Jesus’ Life - He would be our King, High Priest, and would die for the payment of our sins. 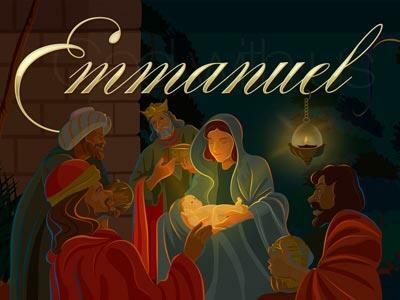 The Wise Men came to Herod wondering where the King was born so that they could worship Him. After a meeting with scribes and priests, an Old Testament prophecy was remembered – He would be born in Bethlehem of Judaea (Judea). Herod told the Wise Men to come back to him after they found the Child so that he could “worship Him also,” yet an angel of the Lord revealed his true motives to the wise men in a warning telling them not to return to Herod. Herod had it in his heart to kill the young Child, and after angered by the Wise Men not returning, he commanded that all children two years and younger in his kingdom be killed. This slaughter fulfilled a prophecy, too, and Matthew does not fail to mention that! So….is this REALLY accounted for in Jeremiah? You can bet so! Jesus was not in the region when Herod killed all the babies. An angel of the Lord told Joseph to take Mary and Jesus to Egypt. This fulfilled another prophecy (“Out of Egypt I will call my son” from 2:15), and they remained in Egypt until Herod died and an angel of the Lord told them they could return to Israel, although Archelaus (Herod’s son) was in command, so they returned to Nazareth (which was in Northern Israel), which was not under Archelaus’ control. 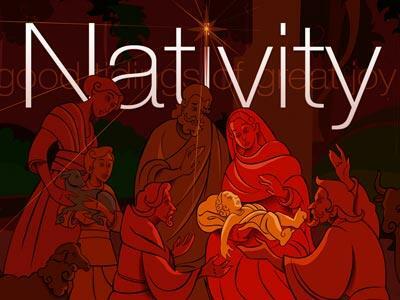 Being ‘from’ Nazareth was another prophecy fulfilled – “He shall be called a Nazarene” (from 2:23). A proud look: Herod was ruler, and he didn’t want anyone else ‘stealing’ it from him. A lying tongue: Telling the Wise Men that he would come and worship the Child when he really wanted to kill him. Hands that shed innocent blood: Killing all the children under the age of two in his kingdom. This was not a God-pleasing kingdom! Herod’s plan to kill Jesus did not succeed, either. I guess Herod didn’t consider that Jesus would be given an Everlasting Kingdom! This star in the east was most likely not just your average star. God was basically pointing the Wise Men to the location of Jesus’ birth. They were very happy, to say the least, when they saw Jesus, too! Gold, Frankincense, and Myrrh were pretty fancy gifts! Not to mention, these gifts were symbolic of Jesus’ Life. Frankincense – Often used in Old Testament sacrifices in the Temple in perfume offerings to the Lord. Jesus would be our High Priest and also our perfect sacrifice, the proper atonement for our sins.